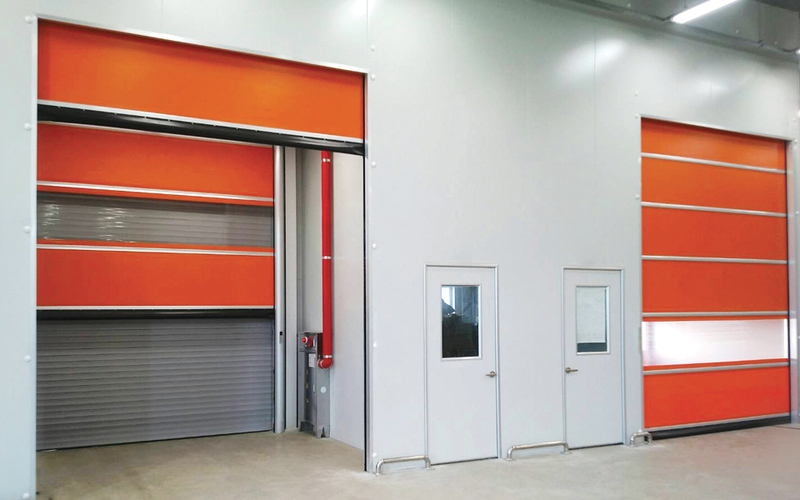 The basic type (COAD-1) door is without noise in operation, since it has no wind bar. 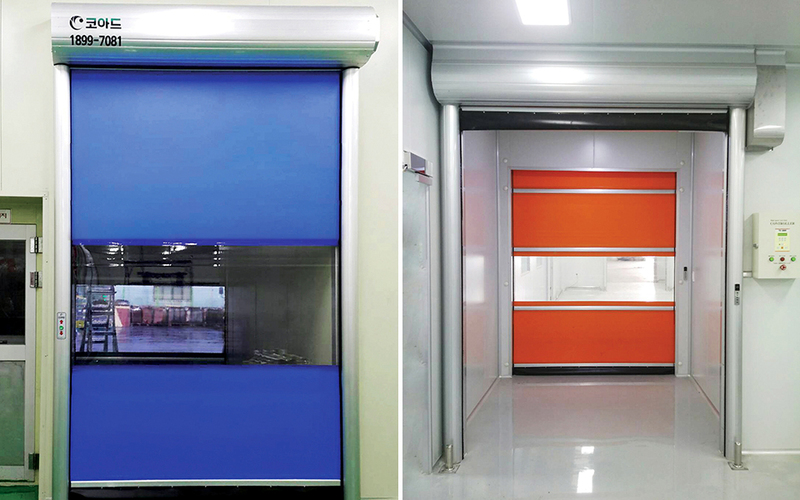 With the application of special motor, this door can be opened or closed at more than 3m/s. An access card can be interconnected.